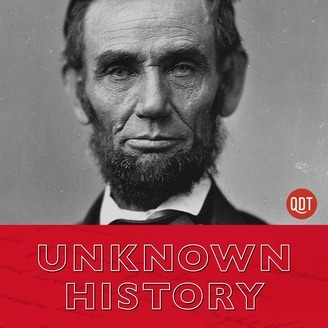 Unknown History provides you with surprising, quirky, and remarkable tales from the past, so you can pretend you paid attention in history class. Hosted by renowned author Giles Milton. 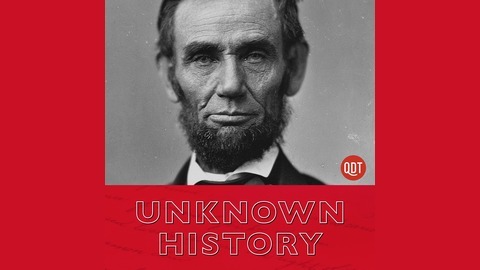 To download podcast episodes not shown here, visit QuickandDirtyTips.com.